When you're a mom finding time to have for yourself can be really hard, sometimes it feels impossible. For me, I spend most of my alone time with my workout. It's something I enjoy doing and something that helps me feel better emotionally, mentally, and physically. I've also always been the kind of person that needs to be in control of something. So when I can't control how my family is acting, the things people say, what people around me do etc, I can control my workout. So it really is something that I need in my life to feel structure and safe. One thing that I can't always control, but I work around, is when I get to workout. 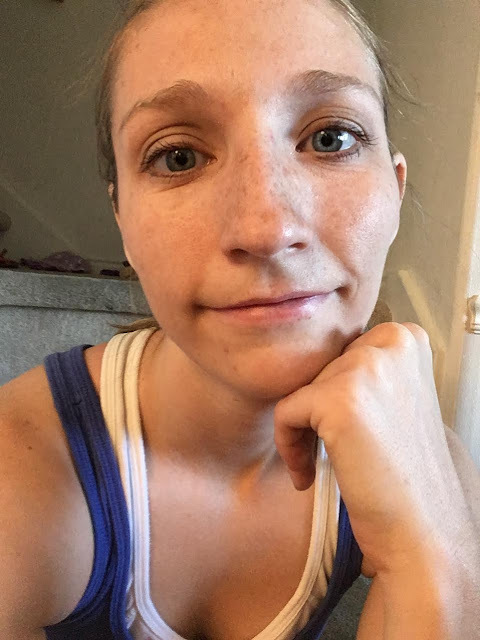 For a long time after becoming a mom, I was working out only in the evenings because that's when I had time, and that's also when I had someone (Trevon) available to watch my kids while I got that time. We don't have a treadmill (or room for a treadmill) in our house right now so my runs and other workouts happen at the gym, my parent's house, or outside. So for that time, it was all evening runs/workouts. 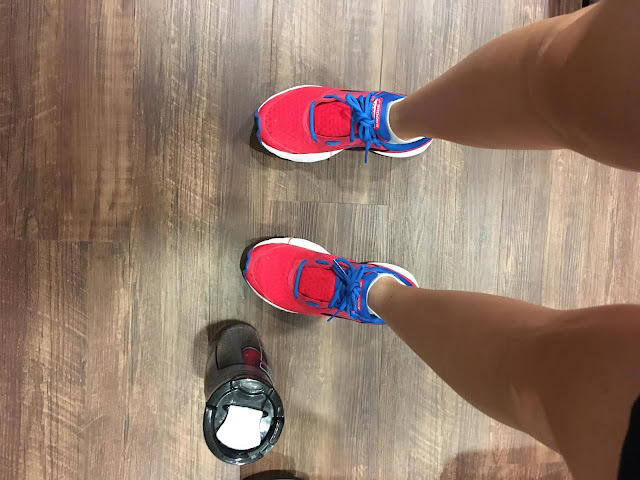 So today I wanted to share some ideas, for those of you who workout at night, of how to make your workouts happen, and how to make sure you still get enough sleep. When we think of working out at night, there are a few problems that come to mind. Having the energy/motivation after your long day to workout, working out after dinner, and having enough time to finish a workout before your cut off time. Let's start with the energy/motivation. You've had a long day at work or with the kids all day. You're tired and the thing that sounds the best is to just sit on the couch and watch tv or read a book or something that doesn't involve moving much. I get this way too. 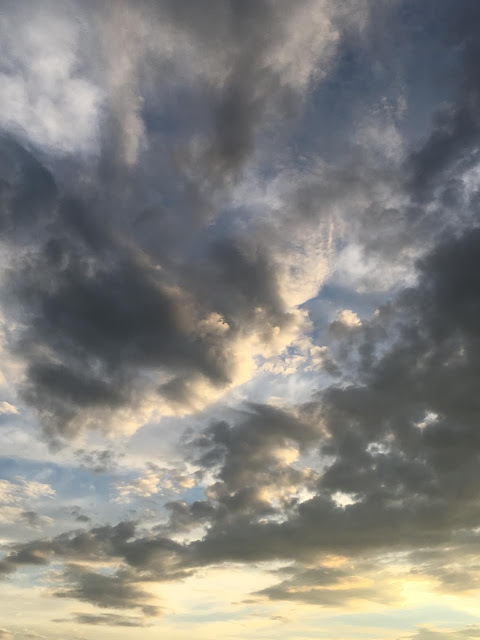 Right now my week is split into morning and evening workouts and my night workouts get to be pretty tough to get motivated for, but here are a few things I do to make sure it gets done. First, I plan my evening workouts at the beginning of the week because I'm usually better at wanting to work out come Monday. Then, I put my brain on autopilot when after dinner. This way I don't have a whole lot of battle with myself about whether I should go workout or relax. So getting into the habit of working out in the evening is half the battle. Once you've got that habit you can go on autopilot and make sure you get out the door. I make sure I have a game plan when it comes to what kind of workout I want to do. If I don't do this, I'm not nearly as ready or willing to go workout. Now let's talk about working out after dinner. A lot of people eat dinner late. I don't. I make sure dinner is on the table no later than 6. I do this for a couple of reasons. THIS study shows that eating dinner earlier is better for you. And if I make sure that I eat no later than 6, I can be ready to workout around 8 PM. Eating that early will give you enough time to digest and prepare yourself to do a workout. Also, make sure you don't over eat so that you don't get sick during your workout. Just one of the small perks to running in the evening: you get to see some really great sunsets. Which brings me to the last problem: Having enough time to get a good workout in and still make sure to get to bed on time. 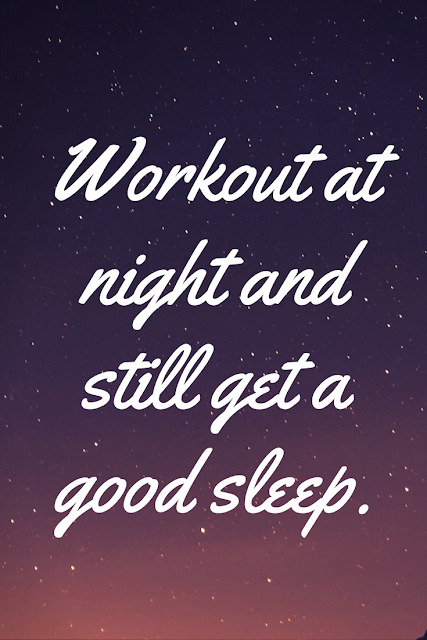 You might think that working out at night will make you tired and ready for bed, but really, working out gives you an extra boost of energy. This can create a problem if you workout too close to bed time. So first you need to figure out what your cut off time is. This is pretty simple, what is the latest you can workout and still feel tired at bedtime? Everyone has a cut off time that works best for them. My cut off time is 9:00 PM. If I workout past 9, I don't go to sleep until after 12 AM. And as a mom with kids who are early risers that just doesn't work ok. Give yourself enough time to get a workout finished (I would suggest around an hour) and get cleaned up and ready for bed after. Your body likes routine, so once you start a workout routine (as in the time of day) your body will adjust and after a while, you'll be able to workout at night and not feel like you'll be awake all night afterwards. Also because your body likes routine, don't change your bed time routine much due to working out. When you have a bed time routine it tells your body that it's time to settle down and go to bed (just like when you're trying to get your baby to sleep at night). Do a workout that isn't as hard as you would during your morning or daytime workouts. I suggest looking at Gina's (from The Fitnessista) Workouts That Won't Leave You Wired for some ideas. When do you usually workout? Night time people, how do you make sure you're still getting enough sleep? I feel like I workout at night because the moon is still out when I get up and get outside! 😉 I'm definitely a first thing in the AM person! I'm trying to be a better morning workout person. I feel like I've adjusted pretty well but still have to workout at nights here and there. When ever you can fit a workout in, is the best time to workout. I like working out at night if I can get my kids down early enough. I like the idea to have an evening plan to keep things routing for my body's clock. So helpful! Awesome tips! I'm glad I saw this because I always avoid working out at night.